After the Minister of Youths and Children’s Affairs Hon. Nakiwala Kiyingi did all she could to curtail rising star Fresh Kid’s time in showbiz by trying to send her to school and failing (including a rumoured scholarship for boarding school at St. Savio), the 7 year old has finally gotten his education breakthrough. According to observers, what the kid star needed was a day school where he would be able to juggle school and his passion for music. Tycoon Sudhir Ruparelia’s son Rajiv Ruparelia must have been listening to these cries and he came out to do just that for the baby artiste. “Today I met a young man called Fresh Kid. I was moved by his ambition. Being only 7 years old, I would love to see him become a guide and inspiration to many young people out there” Rajiv revealed. 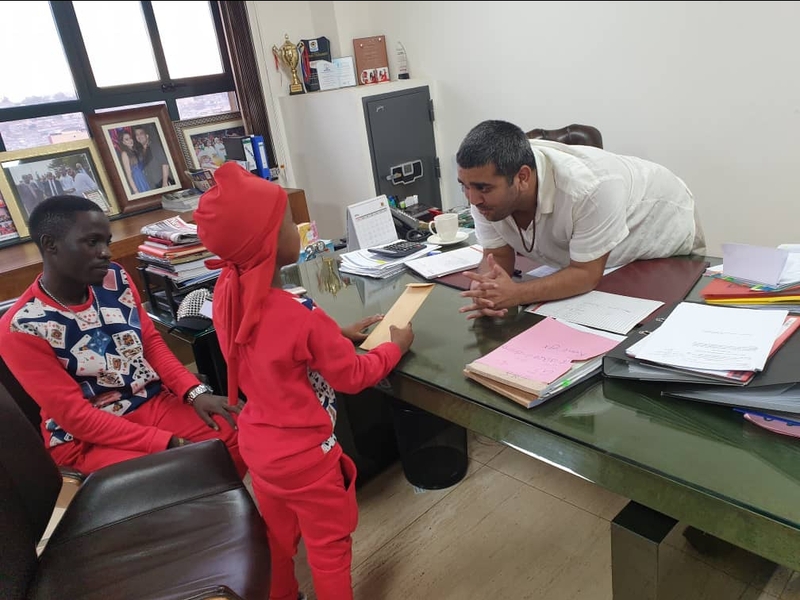 He consequently broke the good news that the Ruparelia Foundation has presented Fresh Kid with a full scholarship to go and study at the posh Kampala Parents School. 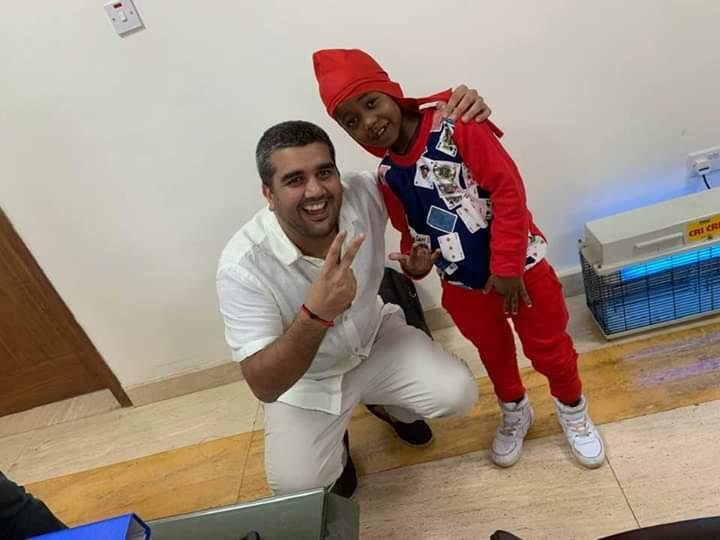 Fresh Kid has recently been in the news mainly for controversy after his stand off with the Minister who had insisted that he was too young to be in bars and night clubs singing at night instead of doing homework like many other children of his age. Today he at least received wonderful news that will see him develop his talent alongside a decent education.